Das MEERSALZ unserer Wahl. Nur bei uns erhältlich. 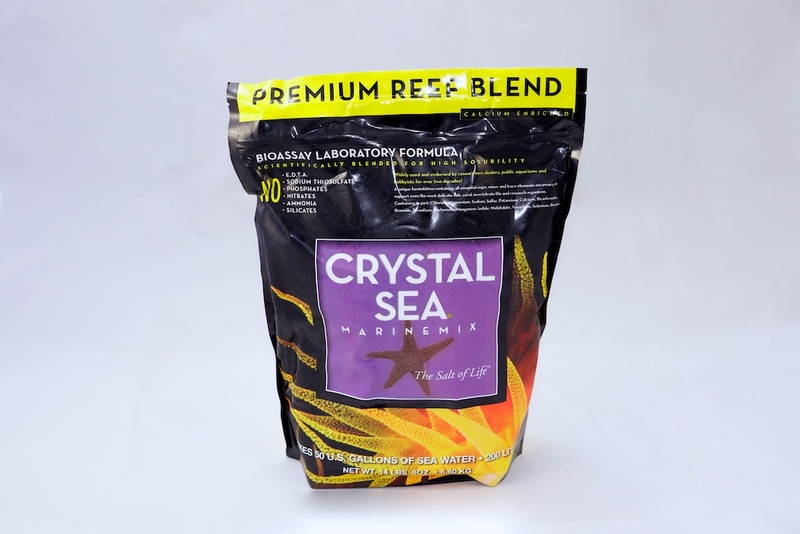 Wherever there is a need to duplicate natural seawater … Crystal Sea® is essential. 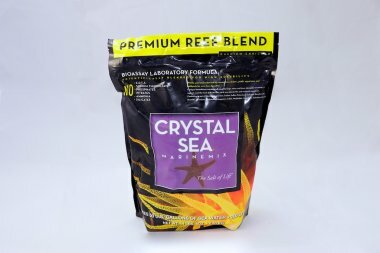 Scientifically formulated to contain the major, minor and trace elements to support any form of marine life. Ideally suited for use in public aquaria, aquaculture, university research, environmental study, ornamental fish and reef aquaria. Over;four decades;of success internationally! One salt does it all!